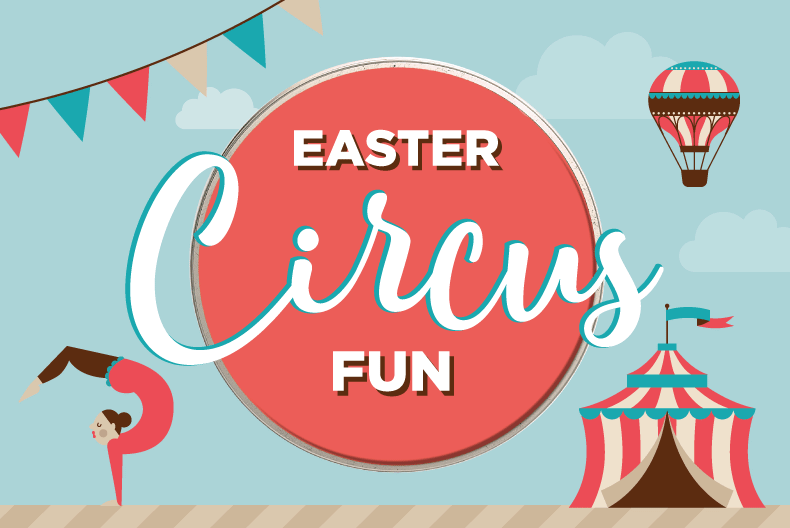 Join us this Easter break for a touch of circus magic and fun for all the family! There is a circus trail to explore from 12th – 22nd April. Just pop in to Customer Services to pick up a map and off you go! Return your completed trail map for the chance to win cinema tickets. On Friday 19th April and Saturday 20th April the outlet shopping centre will be transformed by circus magic with performers, acrobats, jugglers and much more! 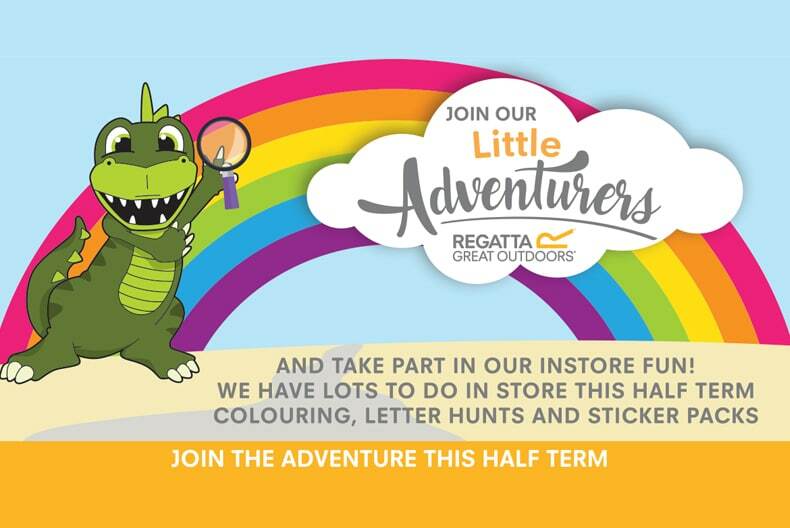 Little shoppers can get involved in amazing circus skills workshops too. The free event will take place from 11.00am until 5.00pm. 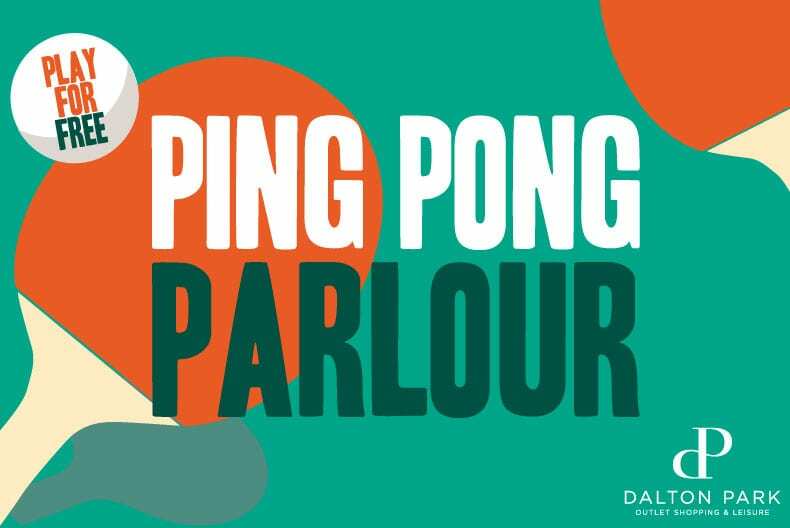 The Ping Pong Parlour, in association with Table Tennis England, will also be opening its doors once again. Find it next door to Fat Face, open 11am – 5pm. 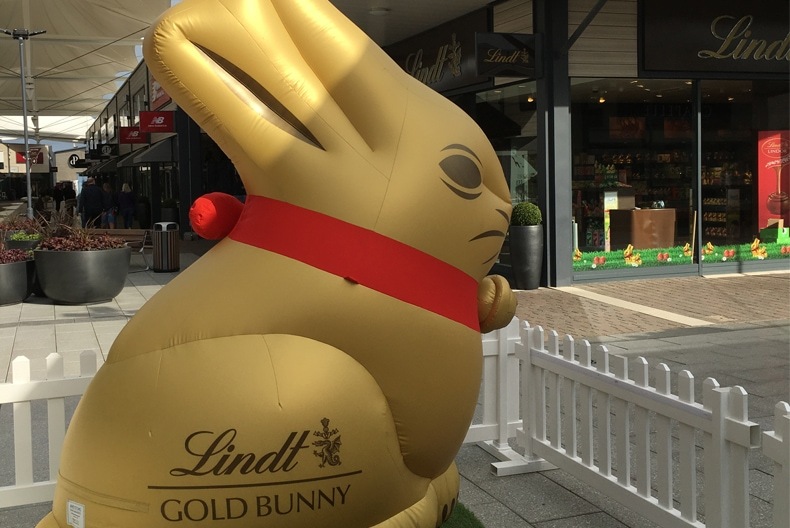 Head to the main entrance to see the beautiful Lindt Gold Bunny. 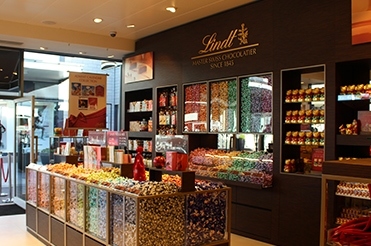 Take a selfie and check in for the chance to win a 1kg Lindt Gold Bunny. Take a trip to our Cineworld cinema and look out for Movies for Juniors at a bargain price. Theres also some family friendly releases this Easter break including Dumbo, Peppa Pig and Wonder Park. Book tickets here.